About 50 percent of the condominium tower at Optima Kierland at 7120 Kierland Blvd. in Scottsdale has been sold. More than 115 homes have been sold in the 12-story Phase I condominium tower. Home sale prices have ranged from the $300,000s to $6.5 million, according to a press release. Some early buyers have combined two or more residences to create custom homes. The largest to date is the combination of five residences on the tower’s penthouse levels, totaling more than 6,500 square feet, a release states. Buyers who opt to purchase individual residences also cite the ability to customize their home design as a key factor in their decision to buy at Optima Kierland, a release states. 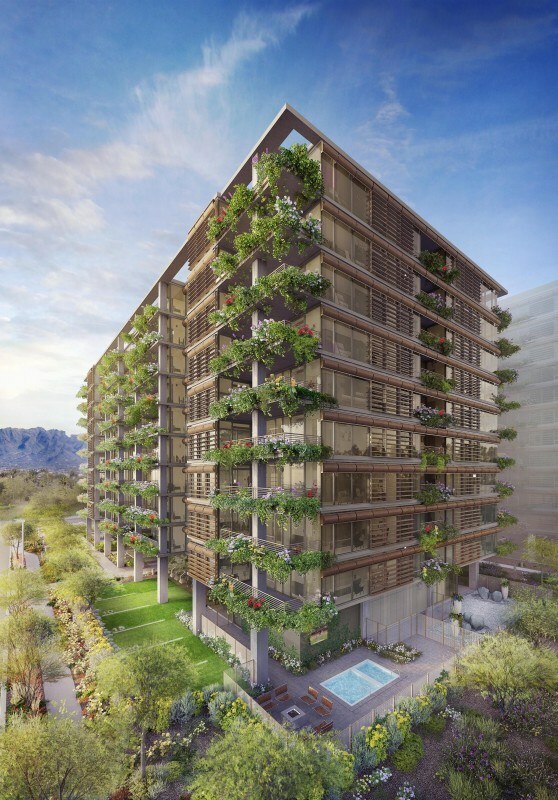 Optima Kierland’s first condominium residents are expected to begin moving in early 2018, with completion of the tower planned for August 2018.